 The season has started and this year our caravanners have much better choice than ever with over 500 new parks on Sitefinder. Apart from updating our parks data regularly, we are also adding new parks to our database throughout the year. This will help you with choosing the best possible holiday destination and we are still expanding our search to add as many quality parks as possible, so keep an eye on Caravan Sitefinder's updates.